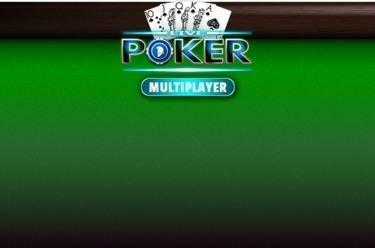 Play Live Poker online for free now! Poker is the shining star of the casino! Skill, experience and luck are the pillars of this classic card game. Who will have the best hand or trick his opponents with clever bluffing? Show at Live Poker that you have nerves of steel or Lady Luck by your side! Live Poker comes with plenty of features to make your game truly special: You play against real live opponents that you can interact with via an avatar, selected by you, virtual presents and chat options. Fancy a break from playing poker? Then give the scratch card mini game "Scratch 'n Match" a try - plenty of winnings await you! To spice up the game, we have introduced a weekly leaderboard: Collect points by playing regularly and get ahead on the leaderboard! Your aim at Live Poker is to come up with the best card combination out of all your fellow players or to bluff your way through the betting rounds, causing other players to fold.